Mirror mirror on the wall! Can you tell me what to do? 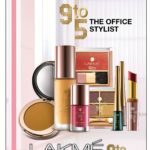 I decided not to buy LAKME again…but now this new 9 to 5 office range is so affordable and comes with such neutrals that I can’t stop myself from buying them. Mirror – Alright but just one okay. Open your piggy bank, run away with the money and break your shopping ban! 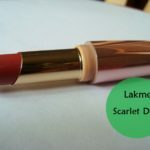 So this is how I ended up with this Lakme lipstick. 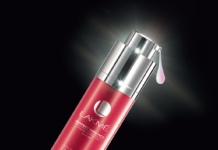 I always go back to Lakme even after a not so pleasant affair with the Lakme Absolute makeup. 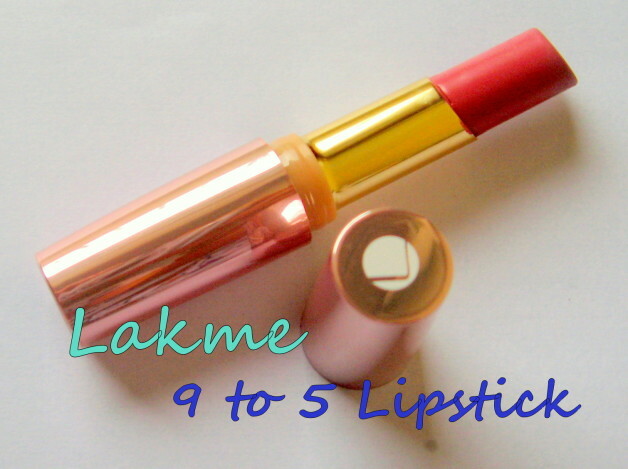 Lakme has launched nine to five lip colors which are basically for daily office wear. Among all the shades I picked up Pink Colar. I just don’t get the logic behind Pink Colar…maybe Pink Mauve would have suited it better. 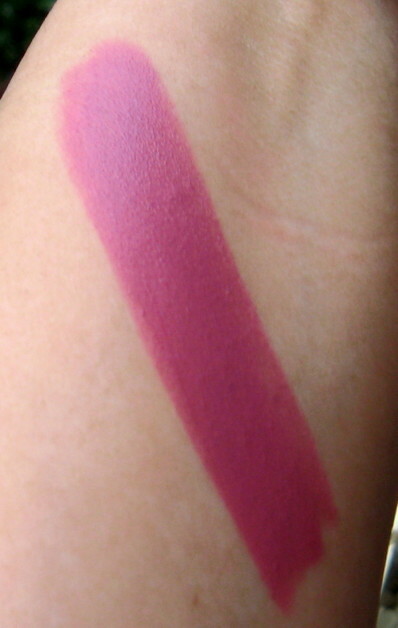 I like the color and find it pretty wearable for daytime when usually you want something light and matte. 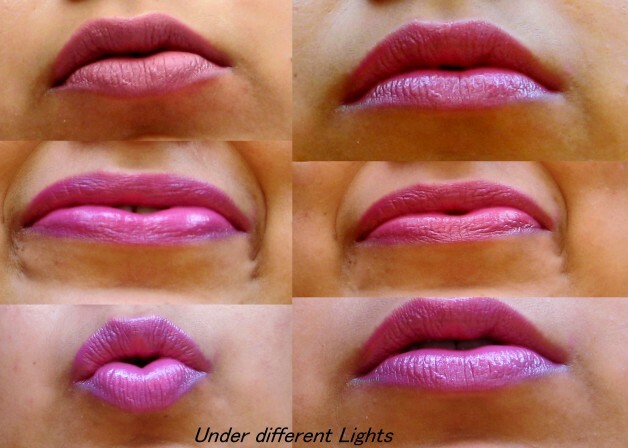 The lipstick looks pinkish mauve in the tube but on my lips appears deep neutral pink. 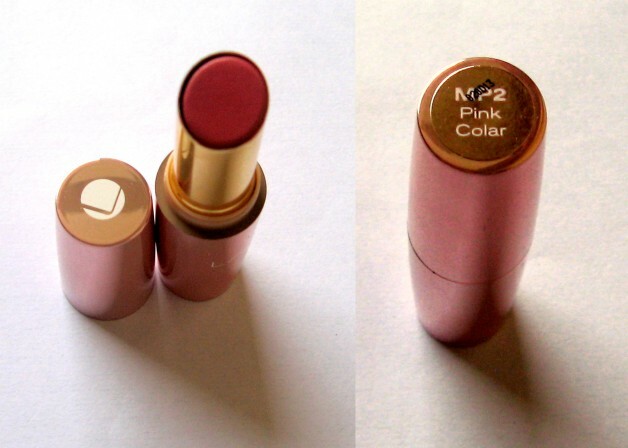 The lipstick is quite pigmented; one swipe is enough to get you opaque coverage. 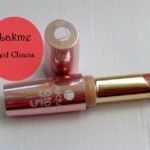 As I said earlier that on my lips it shows up neutral pink which washes me out a bit so this shade will suit girls with fair to medium Indian skin. The fragrance is a little funny but fades away after sometime. The packaging is classy. 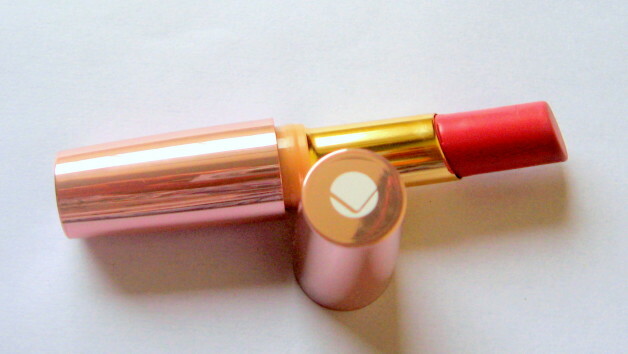 The bullet is quite sturdy compared to the Absolute lipsticks. 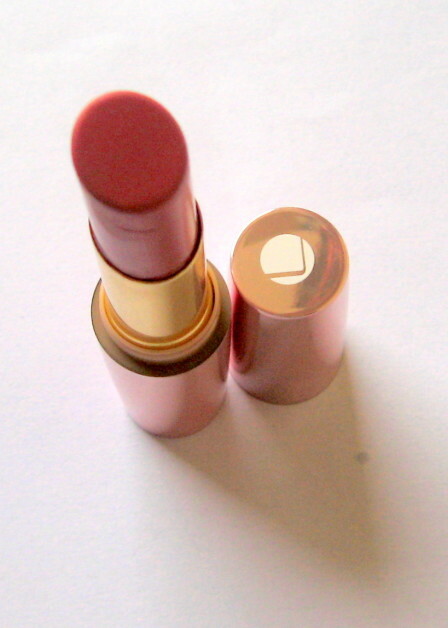 The lipstick has a creamy texture but dries to a matte finish. 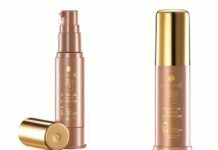 It glides smoothly on lips and is non-drying. 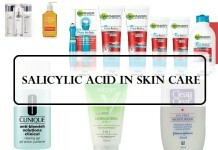 The staying power is 3-4 hours and fades away unevenly so re-application is suggested. Price very affordably. 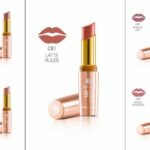 At this price on can buy a couple of more lipsticks to try and it won’t hurt your pocket. 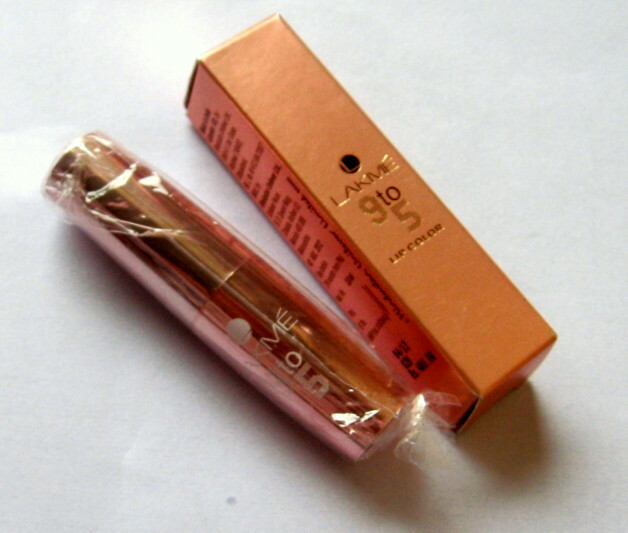 The packaging is quite classy compared to the old Lakme lipsticks. Wide variety of neutral shades available which are perfect for office wear. 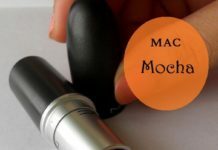 Matte but glides on smoothly and never dries up my lips. 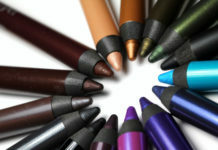 A lot pigmented. One swipe gives opaque coverage. Its not exactly 9 to 5. It stays for 3-4 hours. But then no lipstick stays that long. 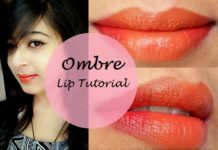 You need to re-apply since it fades a bit unevenly. 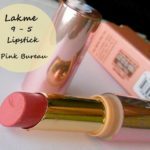 Final Verdict: Lakme 9 to 5 lip colors have a lot of different shades for your daily office wear and have something for every Indian skin tone. 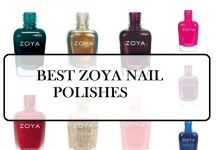 The creamy matte texture is easy to work with and never feels dry. 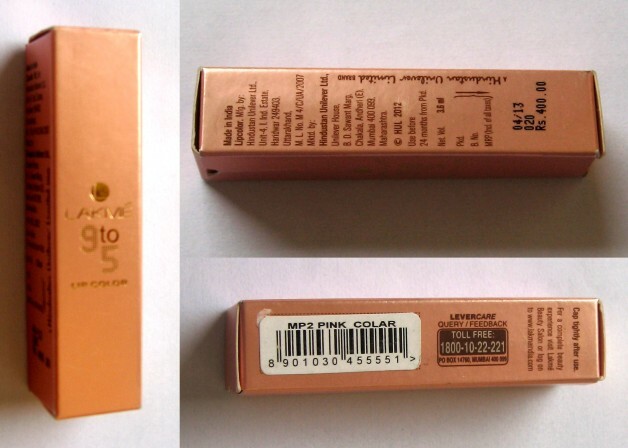 The shade Pink Colar will suit fair skin but may wash out darker skin tones. Gowthami recently posted…A Surprise Jewelry Giveaway!